I have an annoying, 10 year old brother named Kyler, who is very athletic. My mom, Stephanie, does in-home daycare, and my dad, Derek, is the general manager of the family business, called La Crosse Brush. I like the Packers, Brewers, and Badgers. 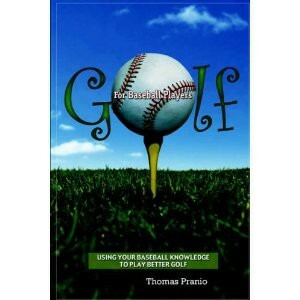 Golf and baseball are my favorite sports to play. I like to read and play video games in my free time. I play baseball and golf. 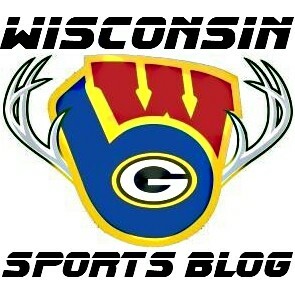 I like the Packers, Brewers, and Badgers.